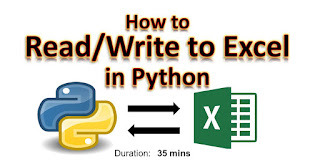 In this tutorial, we would examine how to use Python to create an excel csv file, write data into it, read records from the file and delete records from it. This program would not really be difficult as the design would be modular with different functions to perform different operations. Let’s take a look at all the functions. This function displays all the books in the database. This function prompts for a search criteria. It then searches through the all the records to find a record that matches with the given criteria. This function counts the total number of books in the database. This function displays the menu and allows user to make a choice of operations to perform. After you have taken some time to understand the various functions in the program. 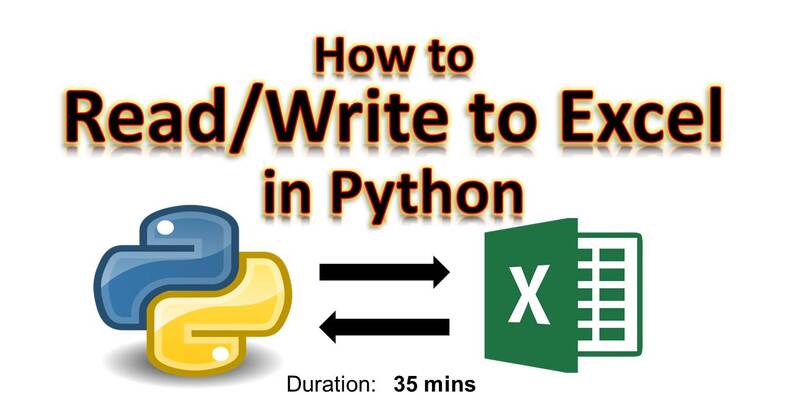 Then go ahead to copy the complete program and paste in your python IDE and run. For any observation, you can leave a comment below. Since the next revision of this program would be based on users’ observations and recommendation, you can point out any areas you would like the program to be improved as well as any features you would like added. So we can work on the next update together.